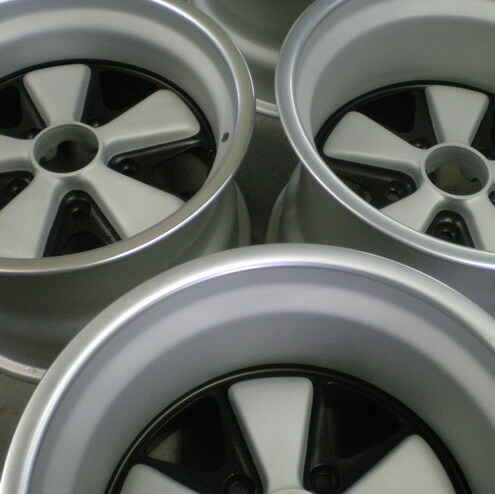 Early 911 is world renowned for the refurbishment of Fuchs rims to the highest standards for over many years. 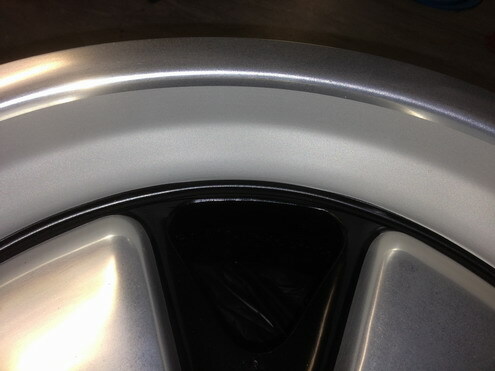 We can replicate the original RSR finish as well as custom finishes. 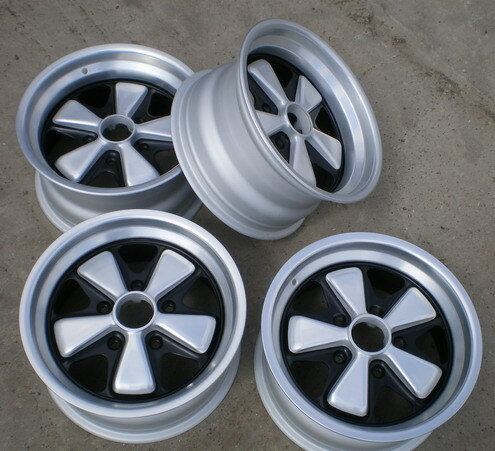 We have repeat customers throughout the world including Japan, South Africa, Sweden, Norway, France, Belgium and Germany. 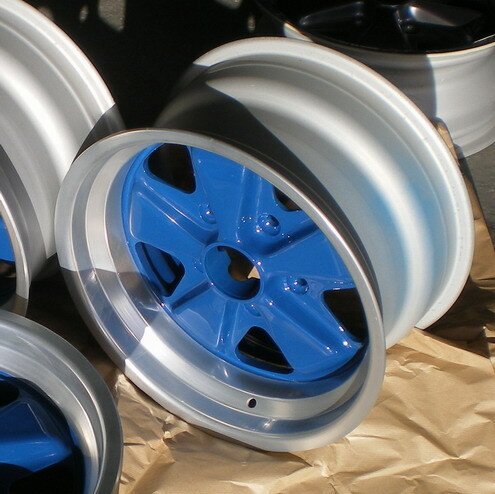 All Fuchs refurbishments include stripping off the paint, machining to remove corrosion and check runout, polishing, anodising and painting. 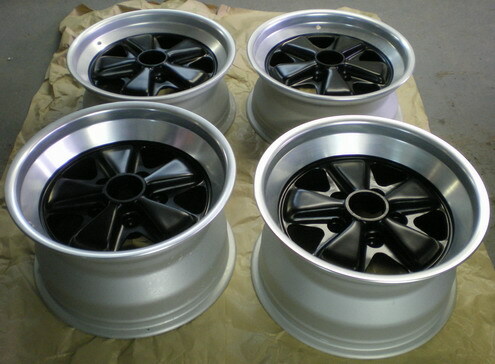 Optional special finishes to RS and RSR rims. Welded repairs by negotiation.